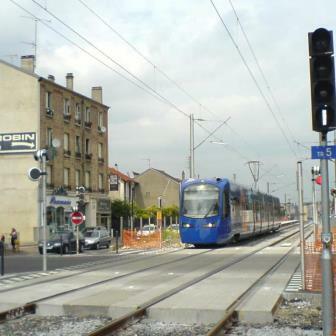 edilon)(sedra LCS (Level Crossing System) is applied in all possible kinds of intersections where road meets rail. There are almost no restrictions. 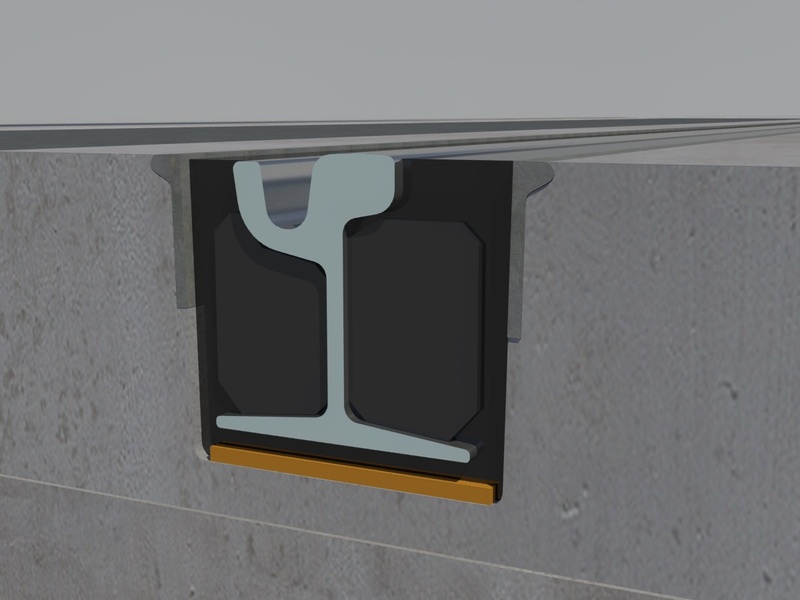 edilon)(sedra LCS offers a unique solution, which combines in an ideal way the rail fastening system and the paved road into one structural monolithic unit. By combining edilon)(sedra LCS concrete slabs, level crossings from 6 to 50 meters length can be installed in a period of 8 to 30 hours, including the removal of the old crossing! To experience our rich portfolio of LCS track systems please take a look in our SELECTOR TRACK SYSTEMS.